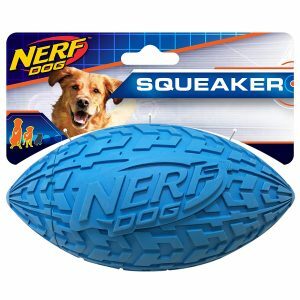 Revolution Green for Dogs weighing 20.1-40kg. Revolution is a safe, monthly spot-on treatment that protects your dog from fleas, heartworm and other parasites. 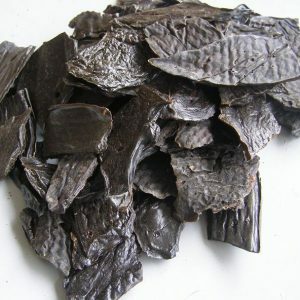 Safe for treatment of puppies from 6 weeks of age as well as pregnant and lactating females. 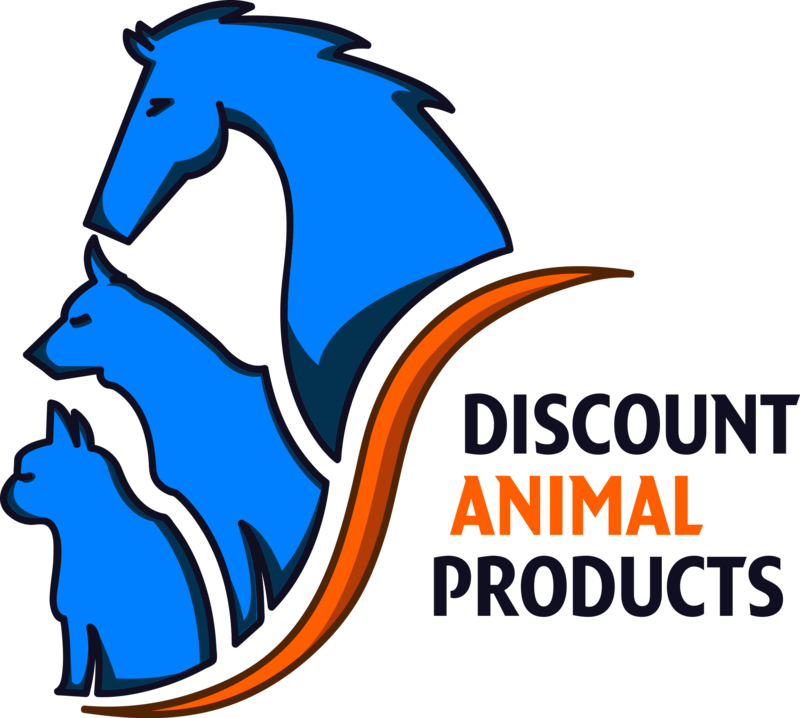 Revolution for Dogs is a highly effective topical treatment that offers all-round parasitic protection for your dog. 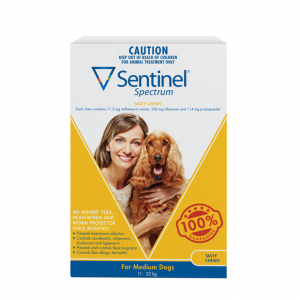 The formula is specifically designed to target heartworm, fleas, and ear mites, and can also aid in the treatment of sarcoptic mange. Revolution also helps to prevent re infestation; it kills fleas at the egg, larvae and adult stage. 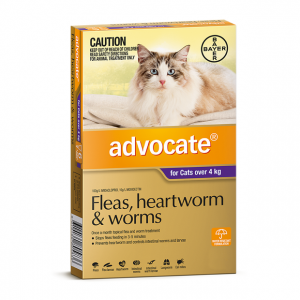 With consistent use, heart worm disease, ear mite infestation and flea allergy dermatitis can be prevented. 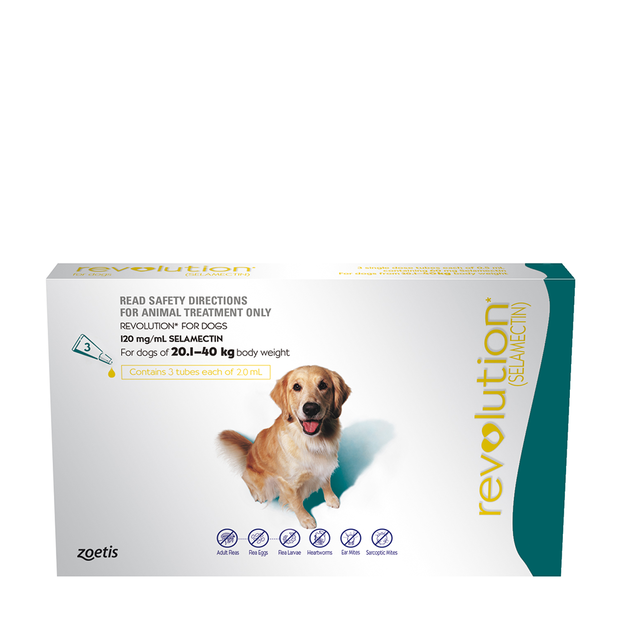 For best protection and results, Revolution for Dogs should be applied on a monthly basis and comes in a handy 6 month pack including a Canex intestinal wormer.